It’s no surprise that with more than 75 million active daily users, Steam is one of the most popular gaming platforms in the world. In addition to being incredibly easy to install and use, gamers often look forward to semi-annual Steam Sales to pick up a number of titles at a deep discount. The only problem it seems is that many of the purchased games on Steam go unplayed. According to a recent report from Ars Technica, 36.9 percent of registered games per user remain unplayed. I don’t mean they are played infrequently – I mean they’ve never once been loaded since purchase. Furthermore, 17 percent of games have only been played for less than an hour. Combined, that’s more than 50 percent of a user’s games that get little or no attention at all – likely eating up a lot of hard drive space in the process. You’re probably thinking that most of the non-played games were free-to-play titles but you’d be wrong. The publication found that virtually 100 percent of free-to-play games had been played at least once. So that means the games that have gone unplayed likely cost the user some money. 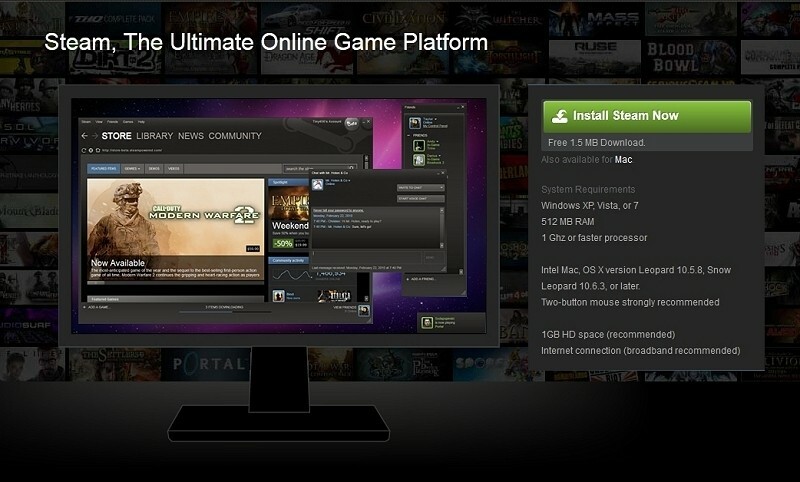 The publication used an automatic crawler to search through up to 90,000 public Steam user profiles. The profiles, which don’t include users that have elected to hide their status, show information about each player’s library of games and how often they’ve played them. It's certainly not the most scientific of studies but then again, the numbers don't lie. How many unplayed Steam games do you have right now?